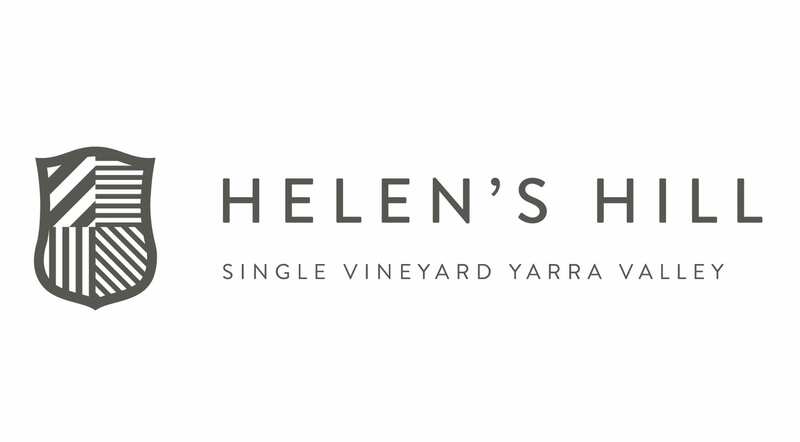 “Helen’s Hill single clone reserve wines are very good wines, and very interesting in their focus on these single clone expressions – here, the D4V5 clone is singled out, as compared/contrasted to the Old Block Reserve Pinot Noir which is made from the MV6 clone. The Star Wars robot sounding clone D4V5 is typically known for its power and depth of flavour, though here some elevation and the cooler site likely downplays some of that impact, which is kind of nice. 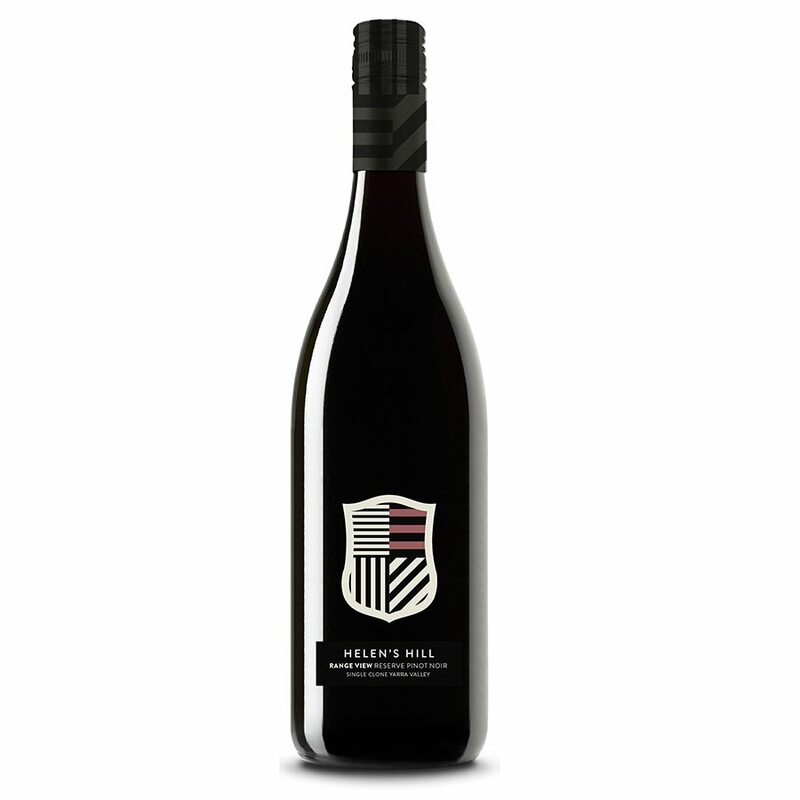 It’s hand-picked, hand-sorted for best bunches, sent to (40% new) French oak for 14 months.